The lot is located in the prestigious gated section of Graybrook. 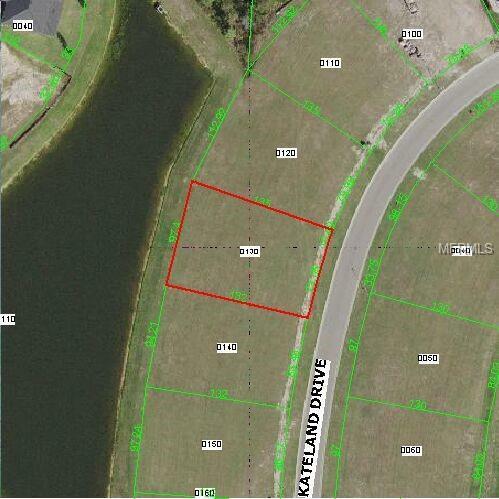 It is a pond lot with 80 ft. frontage(12197 sq ft.). The community is planned around a wonderful clubhouse for every resident to enjoy. Community amenities include low HOA fees tennis & basketball courts a splash zone Community resort style pools 6 lane jr. olympic poola fitness center as well as parks and playgrounds! Close to airports stores highways hospitals highly rated schools. Close to Wiregrass Mall Tampa Premium Outlet Mallrestaurants and Hospitals. Easy access to I-75 and Tampa International Airport. All architectural renderings and home specs must be approved by the HOA before building a home!